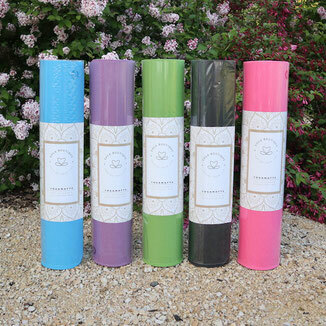 Made of natural rubber with a microfiber surface: Eco-friendly - for a yoga practice that will make you happy! 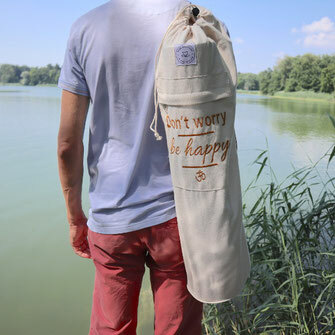 Made of natural rubber with a cork surface: Eco-friendly - for a yoga practice that will make you happy! 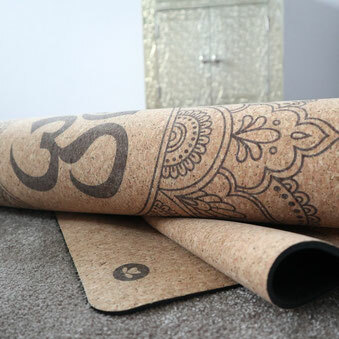 Made of eco-friendly TPE - for a yoga practice that will make you happy! 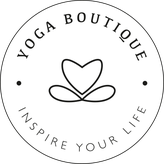 Discover our different forms, fabrics, colors and patterns! 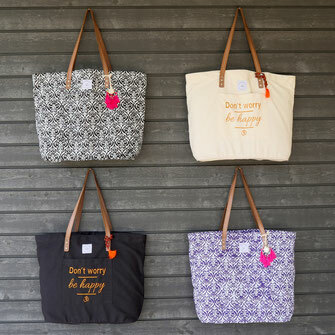 Perfect for every occasion: As a meditation bag to travel to the next workshop, a shopping bag or a beach bag. 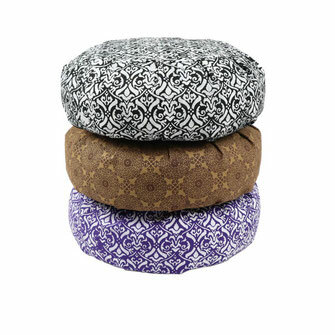 Made of cotton, block printed or with embroidery. Handcrafted. 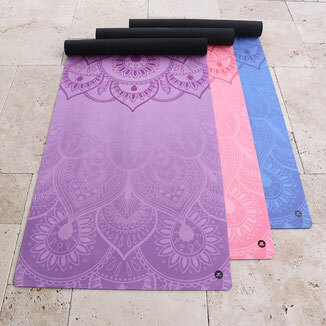 Perfect size for all current yoga mats. Made of cotton, block printed or with embroidery. Handcrafted.